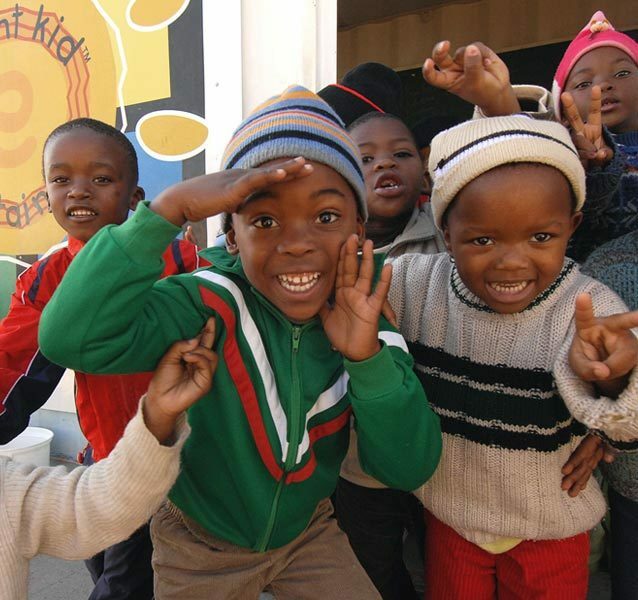 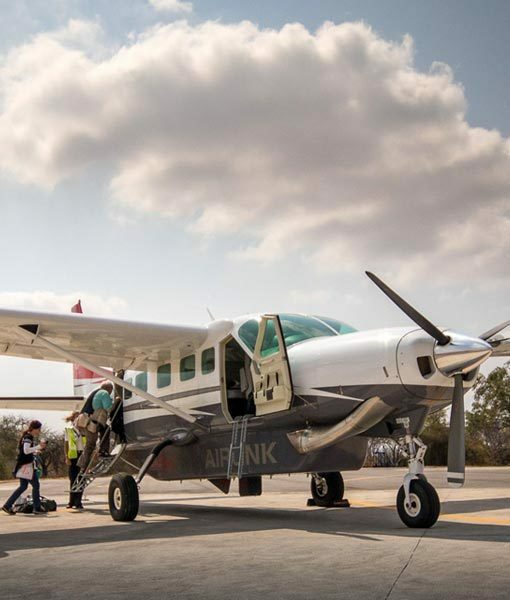 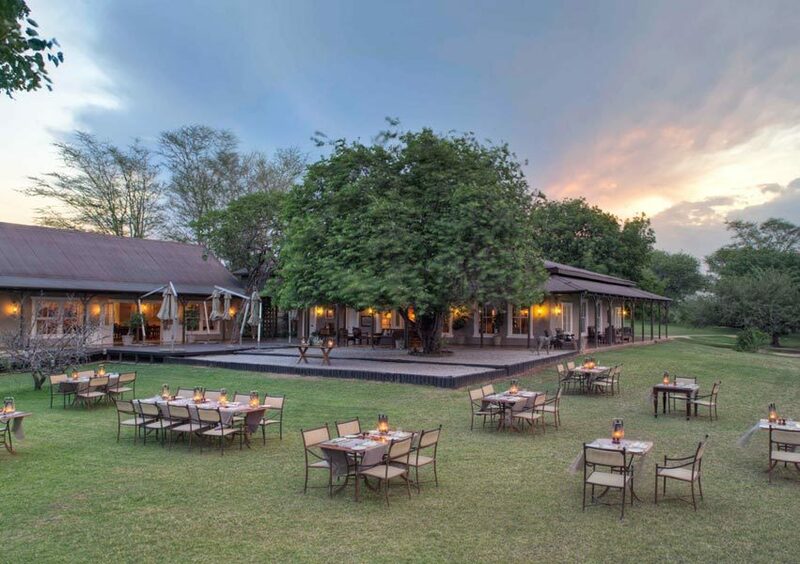 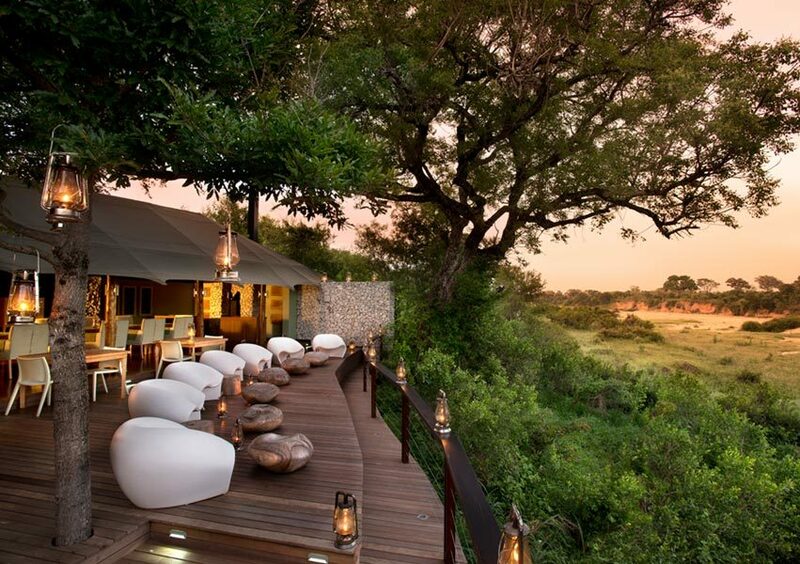 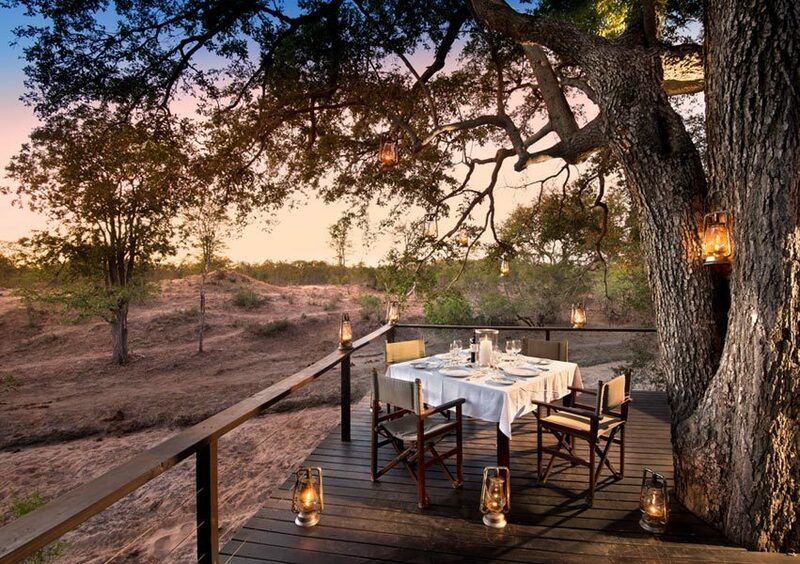 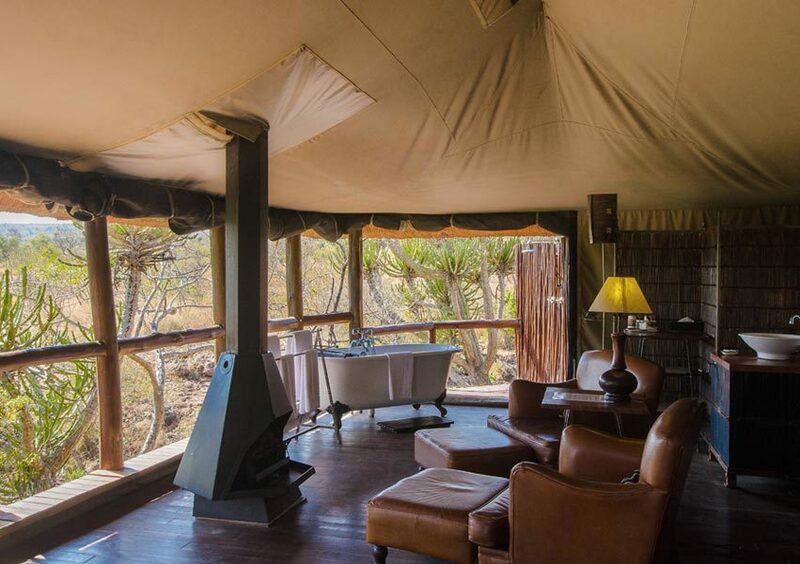 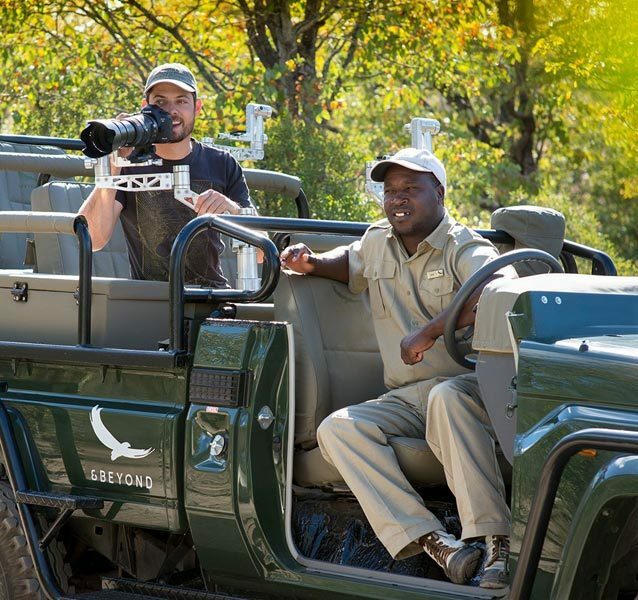 Activities in the Kruger National park are centred around the magnificent wildlife, community involvement and conservation efforts in the Park. 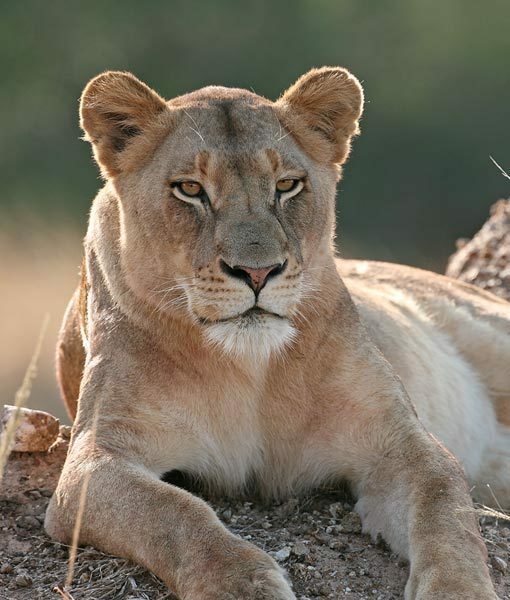 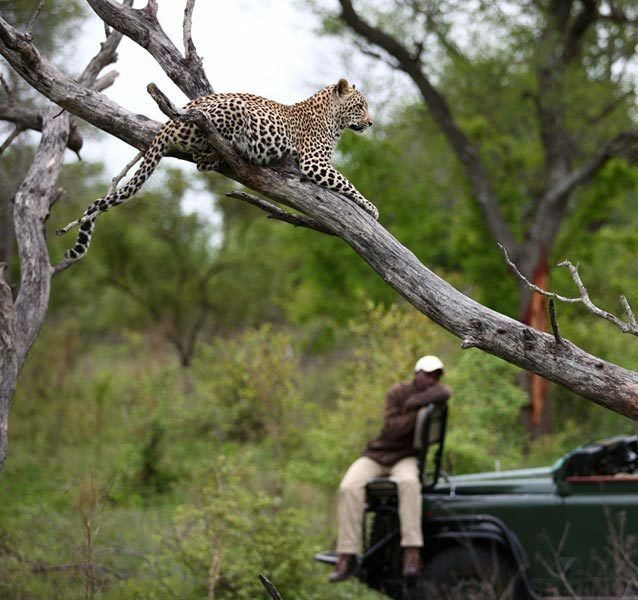 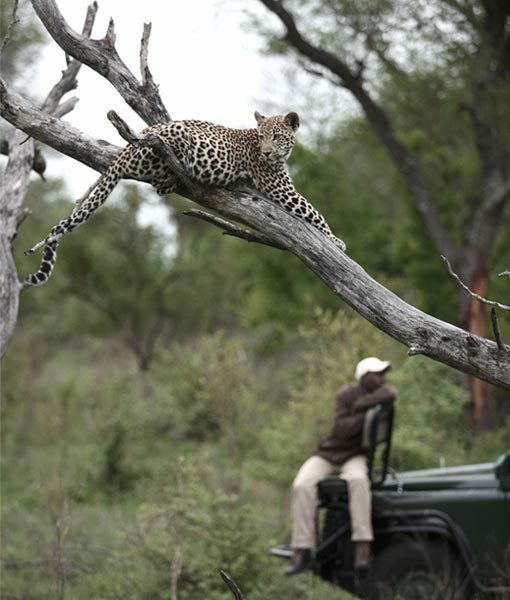 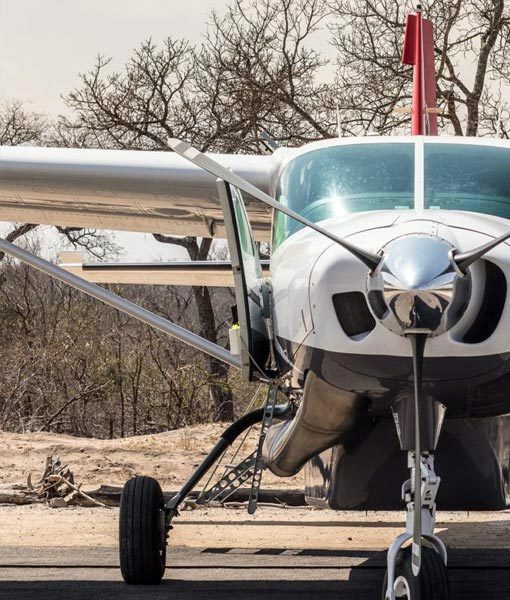 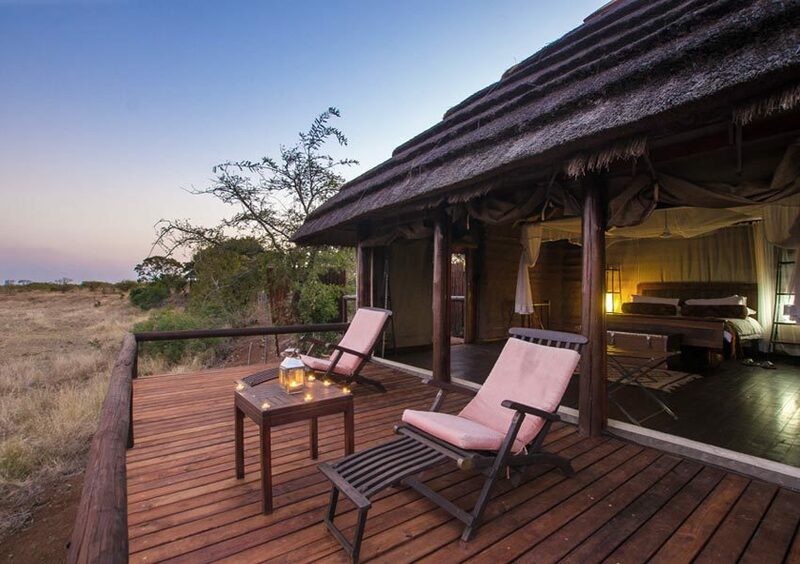 The experiences in the Kruger include game viewing drives in open vehicles, which traverse an expansive area in search of wildlife, including nocturnal species that are viewed after sunset. 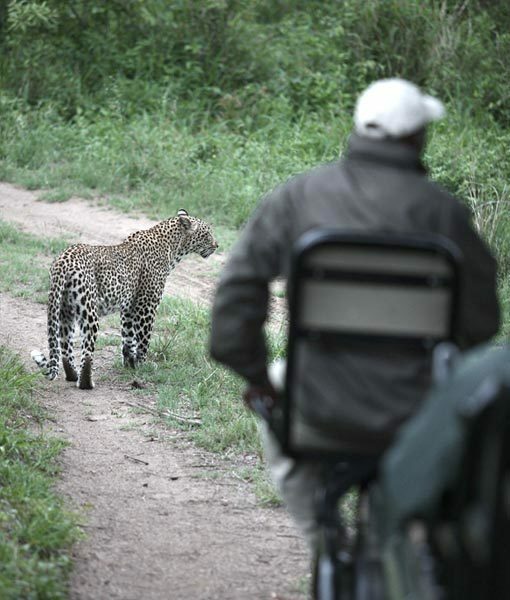 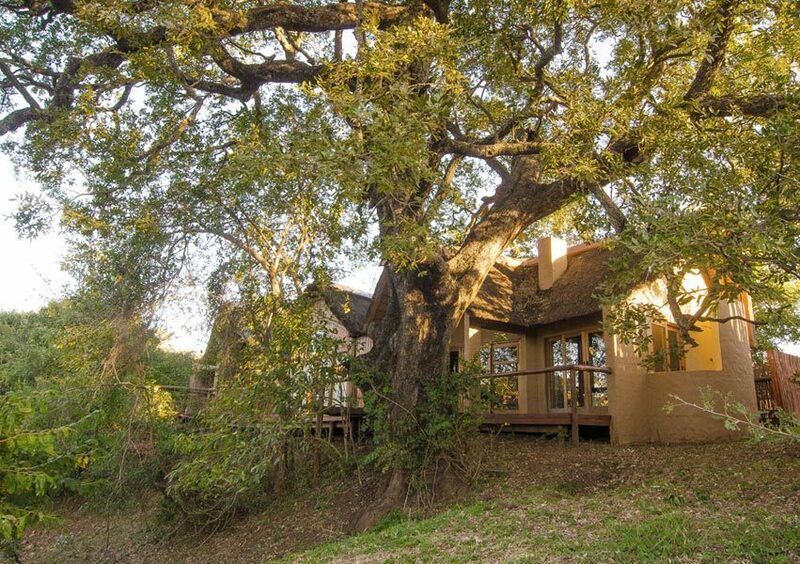 Guided walks are a highlight for those wanting even closer contact with this magnificent African wilderness. 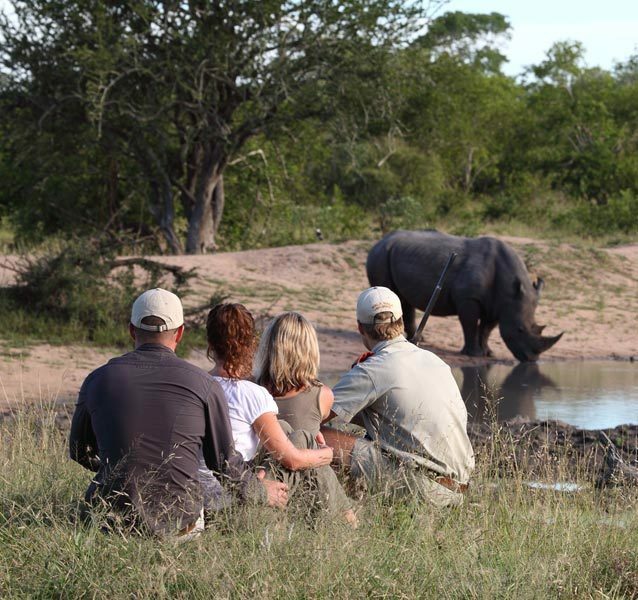 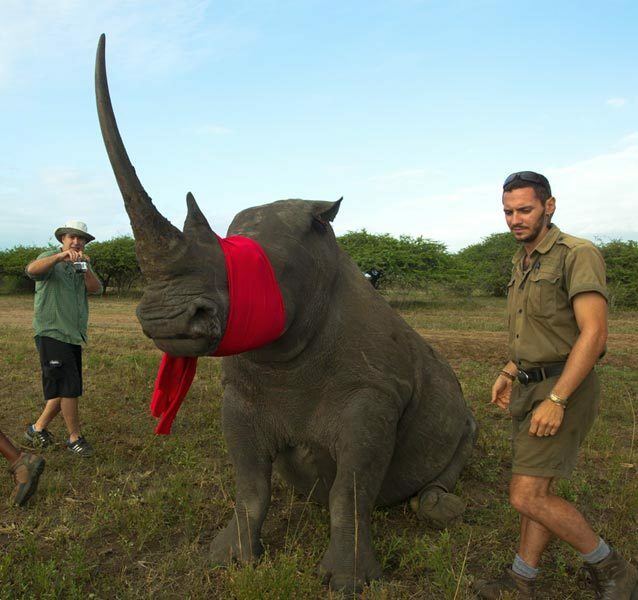 Specialist safaris available in the Kruger include birding, local community visits, photographic and walking adventures as well as participative rhino notching.